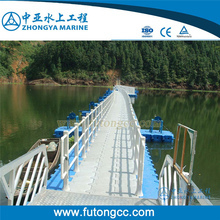 ZhongYa Marine is a manufacturer which has been producing Floating Systems since 1988. 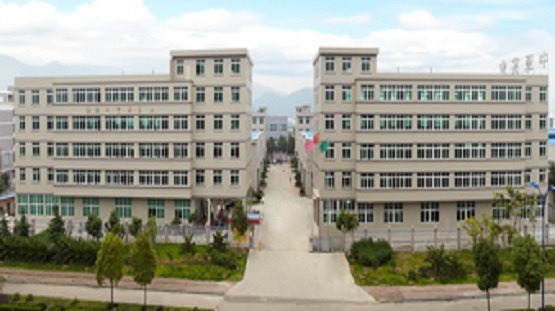 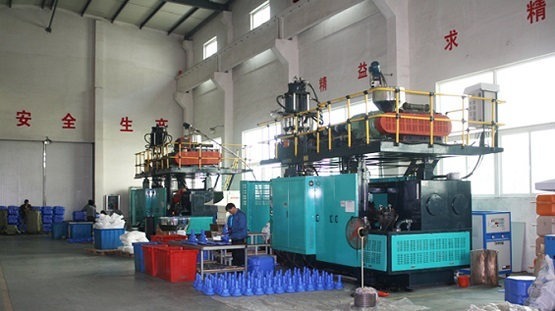 The factory is located in Taizhou city, Zhejiang province, which covers an area of over 20,000 square meters. 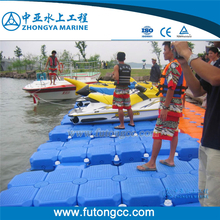 ZhongYa Marine is professional in designing, producing and constructing for Marina, Floating bridge, Floating boat dock, Jetski drive-on dock, Swimming pool, Fish cage, Walkway, Floating house and so on. 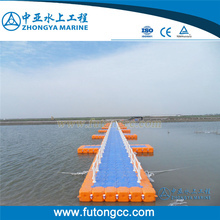 ZhongYa Marine has acquired IS09001-2000, CE certificate , export&import certificate, and has made many huge and famous Floating docks for example, Chinese Youth Olympic Games Dock , R&F Princess Cove Pier, Queenco Floating Bridge...The quality has reached the international advanced level.